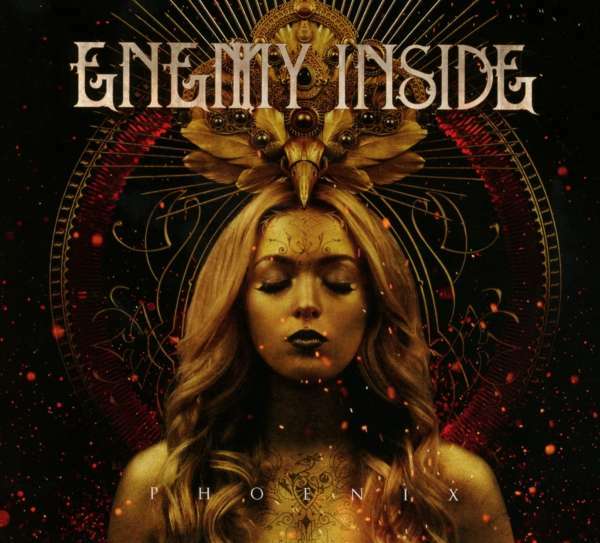 Enemy Inside is a german band formed in 2017 by Nastassja Giulia (Vocals) and Evan K (Guitar - Mystic Prophecy, Exit Eden) who found their sound somewhere between Dark Rock and Modern Metal. Their debut album "Phoenix" will be released on September 28th, there are already clips to the songs "Falling Away" and "Oblivion". A Texas cover? Will check that out!!! Sounds (technically) good but also boring. I'm pretty sure tomorrow I won't remember a single one of these songs I just listened to. Actually, I doubt I'll remember them in an hour. There's certainly potential here, though.